"To provide a supportive environment for educational, recreational, cultural, spiritual, social and economic opportunities while preserving the historic Clear Lake Union Free High School building." This historic building housed the Clear Lake High School from 1922 - 1997. The Center offers low cost rental space and community programming. It is a non-profit organization established in 1998 to provide an enriching environment for community activities while preserving a beautiful community landmark. We became a 501(c)3 non-profit Corporation in 2003 and are governed by a board of directors. 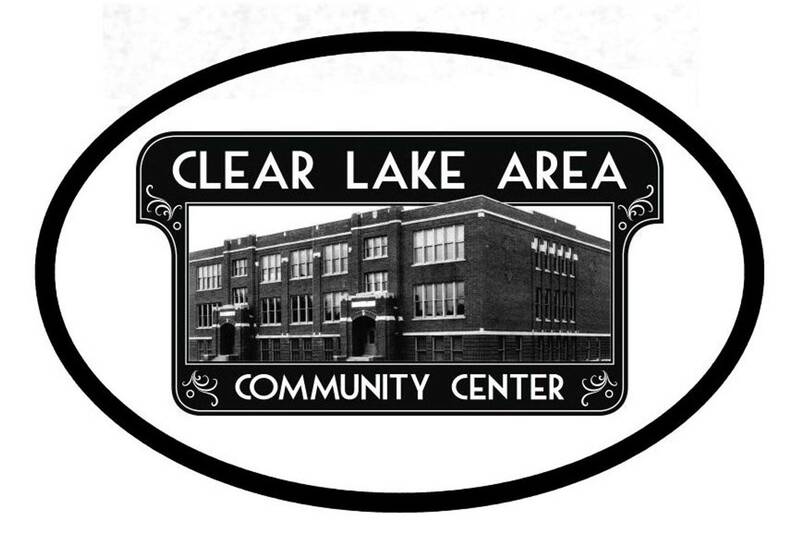 The Clear Lake Area Community Center (CLACC) provides Clear Lake, Wisconsin and the surrounding area a variety of community oriented services such as the Lifeline Food Pantry, AA, NA, a Grief Recovery Group meeting space, and meeting space for the Clear Lake Community Club. The CLACC is also home to a diverse group of non-profit organizations including the American Legion, Veterans of Foreign Wars, Child Evangelism Fellowship, Clear Lake Chronicle Newspaper, Lion's Club, Girl Scouts of America, Boy Scouts of America, The Salvation Army and the Clear Lake Community Theater group. Last but not least is the Old School Thrift Shop owned by the CLACC and operated by a dedicated team of volunteers in an effort to bring affordable, high quality goods to those who need them. ​The CLACC also provides event venues for the local Fire Department, EMT pancake breakfast fund raisers and Event Center for wedding events, family and class reunions, parties, dances, and other private events. A commercial kitchen is available to those who are licensed to produce bake goods and other food items for resale, and fund raisers such as bake sales. The CLACC is an incubator environment for startup and small business ventures by providing very affordable commercial rental space in which to try out their business ideas. Currently the list of small businesses include a national award winning gymnastics school for girls, a well-equipped 24/7 access fitness center, a dance studio, a high end clothing thrift shop, a handmade jewelry shop, art studios, photography studio, alpaca wool shop and more. At 62,000 square feet of floor space, and operated by a large Team of dedicated volunteers, the Community Center needs all your support and involvement. We welcome dedicated and creative volunteers to help with our list of to do projects. 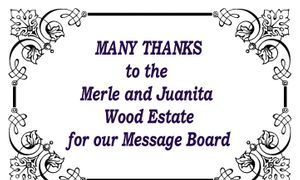 Thank you in advance for your generosity. (715) 263-2233, to learn more about what we have to offer you in the way of participating in this outstanding organization. We look forward to meeting you and hearing your fresh ideas. We welcome your donations to help sustain our cause. Your time is valuable to us. You may donate your time in volunteer service or with a cash donation. Please contact us and find out what help we need. Thanks to your clothing donations, the proceeds from the thrift store go towards improvements to the community center building. Without the support of our volunteers, the thrift store would not be what it is today! Your gently used articles can be given as a tax deduction, because the community center is a non-profit 501(c)3. Donation receipts are available in our office or at our thrift shop. ​Call the Community Center at (715) 263-2233 for more information on opportunities to volunteer. Please consider a donation of any amount deliverable through this PayPal link. Thank you for your generosity.